The Hurtta Lifeguard Padded Collar is a neoprene-padded, reflective collar which is comfortable in use and provides long-range visibility. The safety mechanism for attaching the leash protects the dog’s throat and prevents load on the lock when the dog pulls. Effective 3M reflectors are of proven quality and durability. The product information tag has space for the owner’s telephone number. The collar is adjustable. Should be taken at the base of the dogs neck, this being the widest part of the neck. 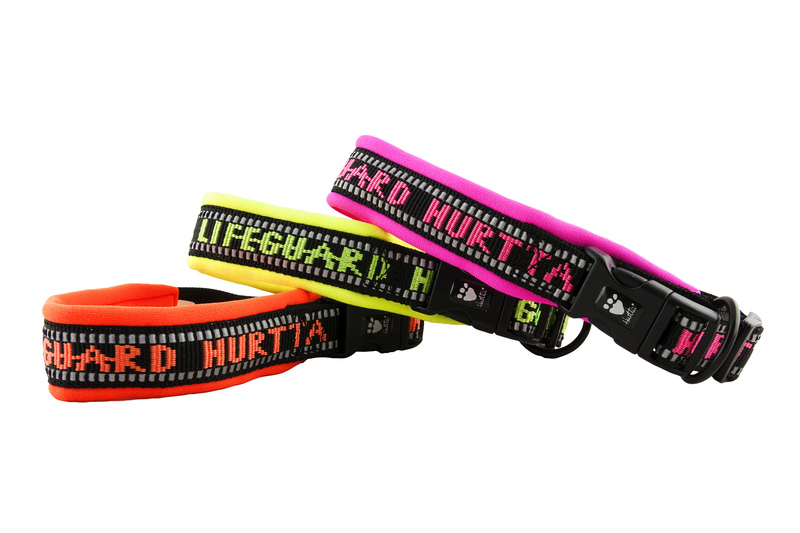 There are currently no questions for Hurtta Lifeguard Padded Dog Collar - be the first to ask one!